Let’s go into another round of what is starting to look as a Battle of the Giants. Canon’s EOS 5D Mark III vs Nikon’s D800. 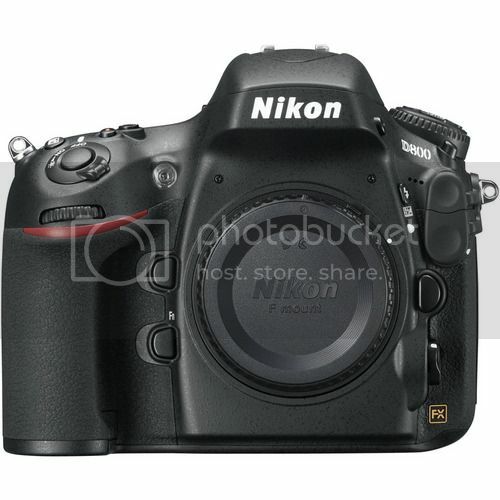 Both full-frame, the Nikon having a 36MP sensor, Canon a 22MP, and costing respectively $2,999 (Nikon) vs $3,499 (Canon). 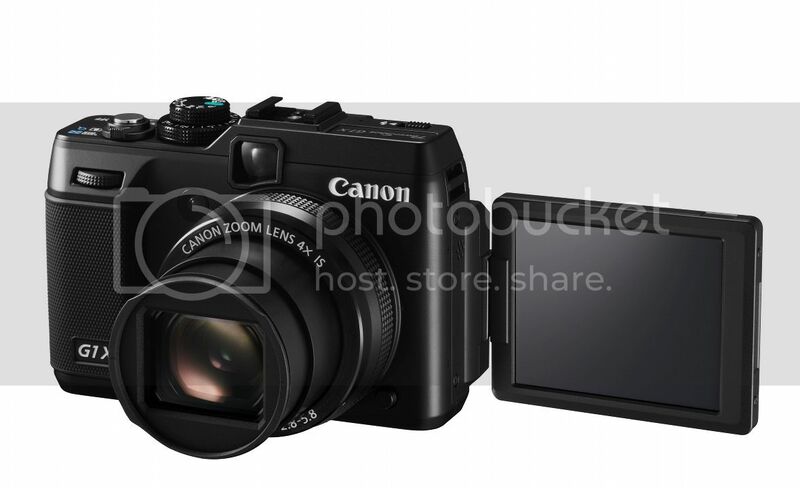 Announced and released more or less at the same time, these two cameras are heating up the discussion in dedicated forums and allover the web. Which one is better? Which camera has the better AF? 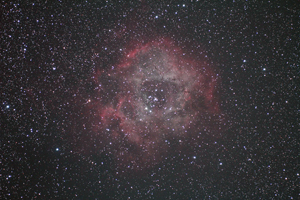 Which one has better ISO performance, and so on and so forth. It’s obviously never really an easy issue to compare cameras – do you prefer mere technical specification (are you engineering-oriented? ), or do you like field-tests (do you prefer real-world performance analysis)? And it’s is even more difficult if the cameras you want to compare are similar, both the most advanced in their league, and perform both very good. Sure, the D800 has some features that make it shine out: lower price tag, high-res sensor, very good performance at lower ISOs (and more). The Canon, on the other side, comes with a sensor that has a surprisingly “low” resolution, given the high-res-sensors-run most camera manufactures have embraced (but then: 22MP is not low-res, it’s high resolution but not the MP champion the D800 is). The Canon shines out with an advanced Auto-Focus system, well controlled moire and aliasing, and very good high ISO performance. I don’t think you can state one is better than the other. Sure, they have different strengths (and weaknesses), and at the very end it is up to your preferences and needs. Are you mostly a studio shooter, do you need to make extreme crops, do you need a 36MP to earn your living (or simply have lots of Nikon lens)? 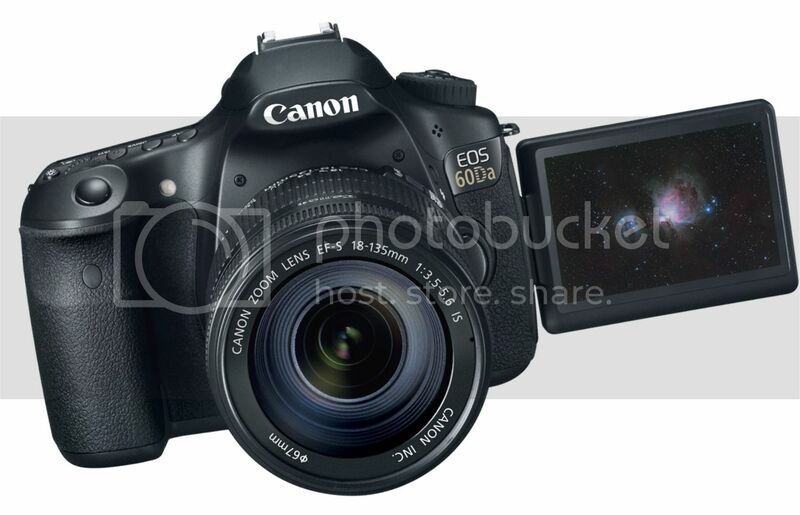 – Then the D800 may be better suited for your needs. On the other hand, if you are a wedding photographer, need a camera that adapts to many different situations, are you mainly shooting in low-light and (and have lotsa Canon lens)? 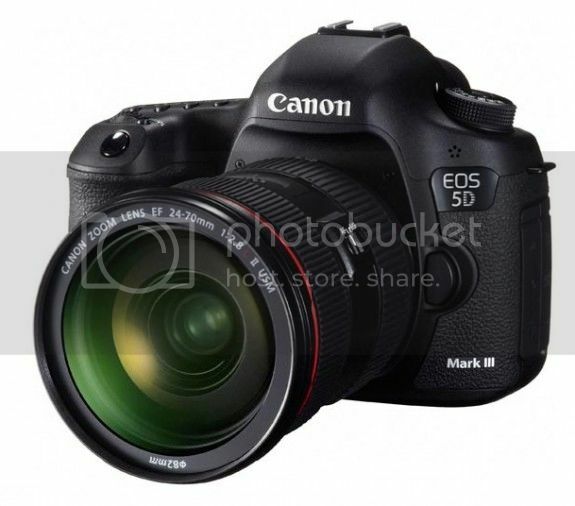 – Then the 5D Mark III may be your choice of default. In this post I concentrate on the AF system and on noise performance. How do the cameras compare? Canon Japan published some sample pics to show how the EOS 60Da performs. More samples available clicking here. I wrote about this new camera for astrophotography in a previous post. 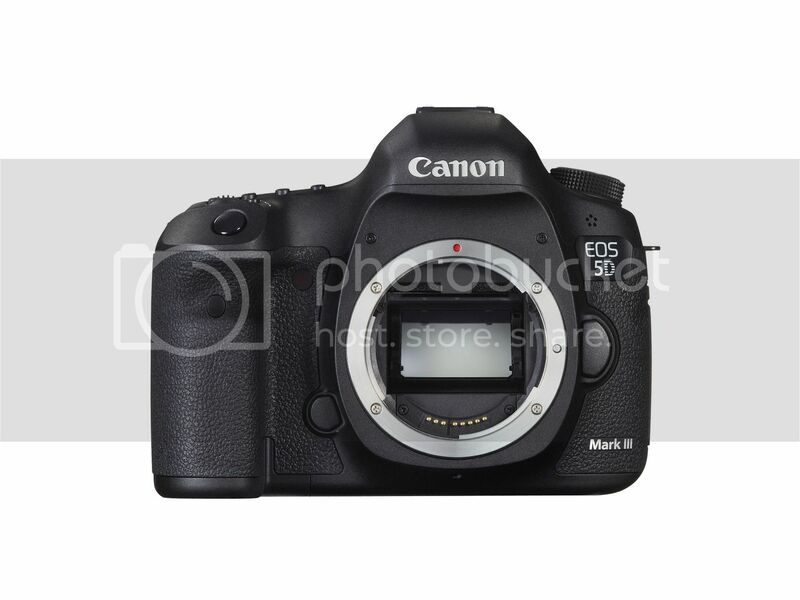 …Canon’s EOS 5D Mark III! !